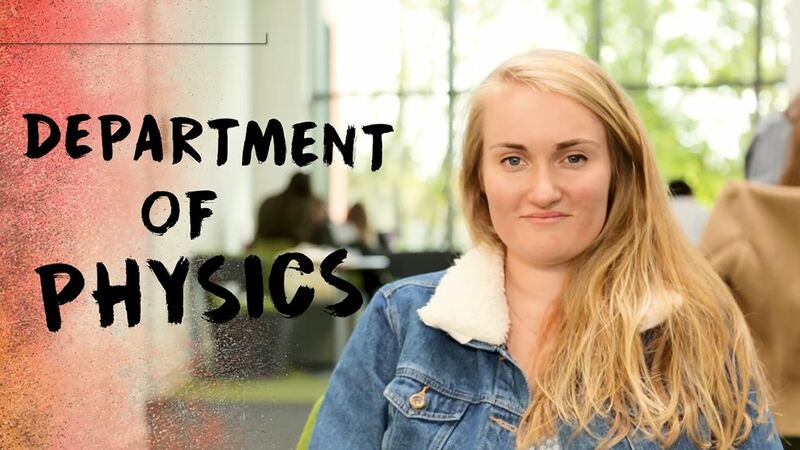 A degree in Physics with Business Studies will provide you with a broad education in Physics and develop your skills in analytical thinking, data analysis, logical thinking and practical computing – all necessary for those considering a career in business. The Physics component of your course teaches the practical and analytical skills of a physicist, which are applicable in business as well as in science. You will also learn to appreciate the beauty and universality of the principles of Physics. When you transfer to Warwick Business School (WBS) for your final year you will study areas of business and management. Your final year in WBS is designed to develop a critical understanding of how organisations work, how they are managed, and how they interact with local, national and international environments. There is flexibility to switch into or out of this stream at any time in your first two years.